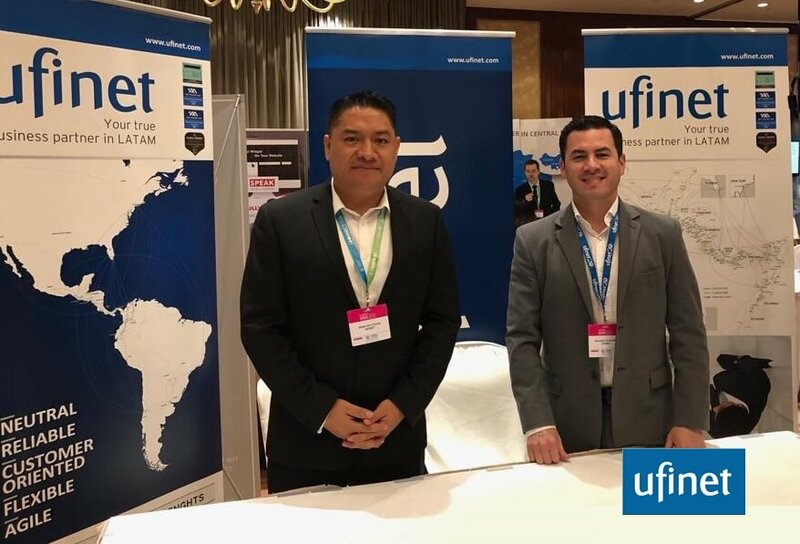 Ufinet participated in Capacity Asia 2018, Hong Kong, December 5 & 6. The digital economy is driving a new age of bandwidth demand. 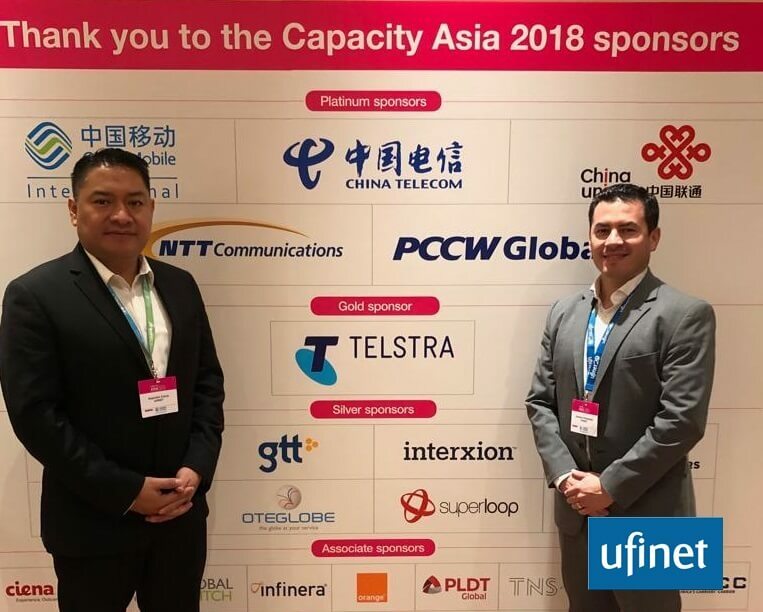 Capacity Asia is the only regional annual meeting to bring together the carrier community with key business strategists from cloud and content service providers and data centers. Hong Kong, Asia Pacific’s booming telecoms hub, will unite 850+ regional wholesale, content and cloud experts looking to conduct bilateral meetings, renew trading agreements and build new business relationships.